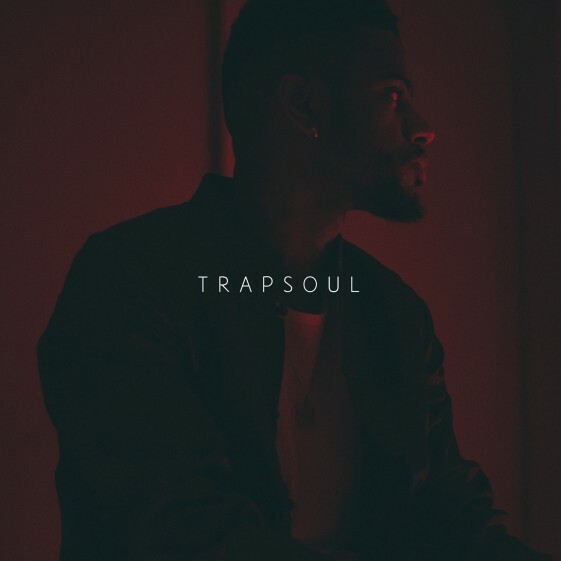 Much buzzed about singer/rapper/songwriter Bryson Tiller will release his first LP, TRAPSOUL on October 2, 2015 on TrapSoul/RCA Records. The talented Louisville, KY musician has built a strong following via SoundCloud, garnering over 35 million combined streams on his page with the breakout single, “Don’t” receiving over 18 million of those plays. Tiller discovered the beat for the runaway hit “Don’t” on the internet and recorded it in his living room and releasing it on the internet shortly after. With the success of “Don’t” along with tracks like “Sorry Not Sorry” & “Been That Way”, Tiller has quickly become the talk of the music industry with heavyweights like Drake and Timbaland co-signing him. In addition to the upcoming release of TRAPSOUL, Bryson has officially negotiated a creative partnership with RCA Records, who will release his first LP. Tiller also recently premiered the dark new visual for his break out single, “Don’t” on The Fader. To get fans excited for the release of the TRAPSOUL, Bryson has made the 14 track project available for pre-order. Fans who pre-order TRAPSOUL now, will instantly receive the tracks, “Sorry Not Sorry” and “Been That Way”. With all the early success, outlets like MTV, VIBE & The Fader have already named Bryson an artist to watch. The future looks very bright for Bryson and will see TRAPSOUL become the first defining moment in what will surely be a long and successful career.